EPIC Insurance Series: What is Personal Injury Protection (PIP)? Personal Injury Protection (PIP) is a form of auto insurance coverage that you can add to your policy. PIP coverage is considered to be “No-Fault Insurance.” This means that the insurer will pay out regardless of who is at fault in the accident. Here in the state of Washington, PIP is not required for motorists. However, your auto insurance company must offer it to you, and you must reject it in writing. Otherwise, the insurance company is required by law to add it to your policy. The person whose name on the policy and anyone inside the car at the time of the accident is covered. PIP covers household family members by blood, marriage or adoption, including step and foster children. It will also cover pedestrians and non-family members as well. The insurance companies will sometimes require you to apply PIP coverage to all the vehicles listed on your policy. This could add an additional (but minor) cost to your monthly premium. Now let’s say that you get into an accident. From the coverages listed above, there is nothing that will cover lost wages, medical/funeral expenses or loss of services. Even if your personal health insurance will cover your injuries, it will not cover the cost of injuries of the passengers in your car. Each policy is different and some may offer more coverage (at the cost of an increased monthly premium). Even if you have short-term and long-term disability policies, you will not receive 100% of those monies as they are considered to be “taxable benefits”. PIP coverage is a nontaxable payment and could help make up for lost wages. Having Personal Injury Protection is one of those things in life that should be done despite additional monthly cost. The extra few dollars you’d be paying out every month is well worth the piece of mind that you’ll have every time you get behind the wheel of a car. Receiving compensation following an auto accident-related injury can significantly reduce the stress and anxiety associated with such an event. 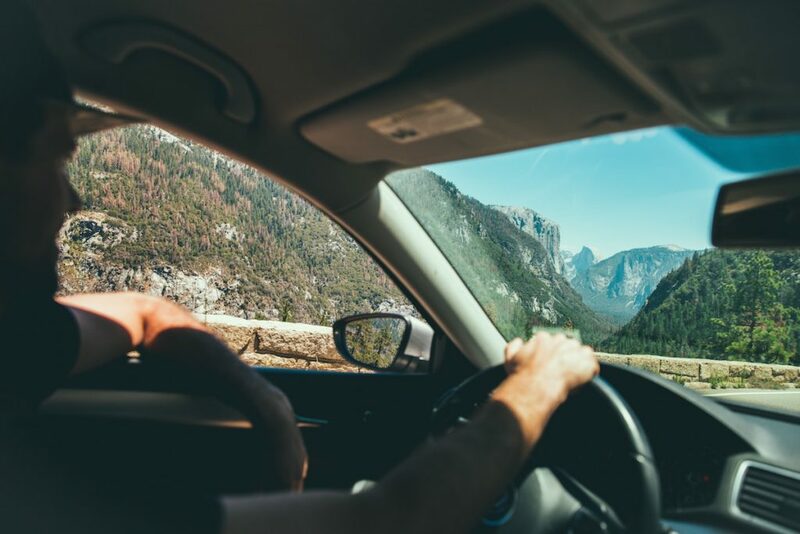 If you have any questions on PIP or auto insurance as it pertains to Washington State, get in contact with one of our attorneys at Evergreen Personal Injury Counsel. We have years of experience helping people get the advice and justice that they deserve.